Today we had really trilling rafting in the river. It was amazing wave and beautiful smiley guests. we do rafting everyday, Jump everyday, Playing with water and nature everyday. We can do our mind fresh and take out pain while you are in the nature and playing with rafting same time. Please take your phone and call us to make your day special playing with water adventure. 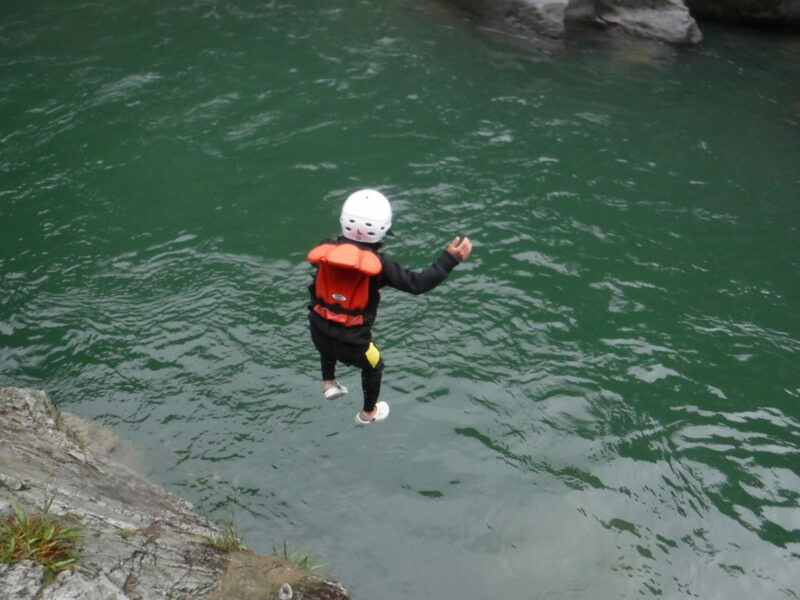 This is the good season for the rafting and to enjoy with moving water in the Tonegawa. River adventure bring your happiness!!!!! Be with nature!! Do rafting!! Be happy! !